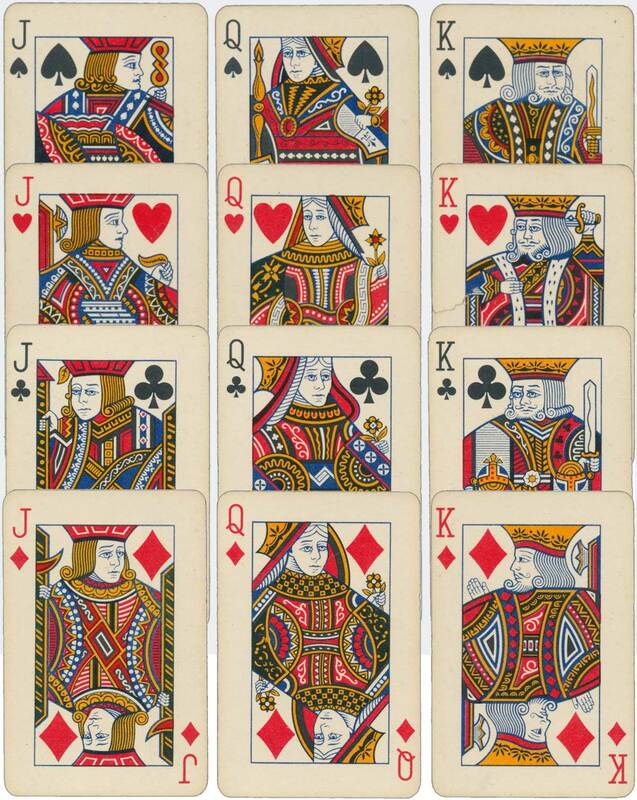 Above: No.111 by Artex is a copy of Waddingtons standard designs, c1962. 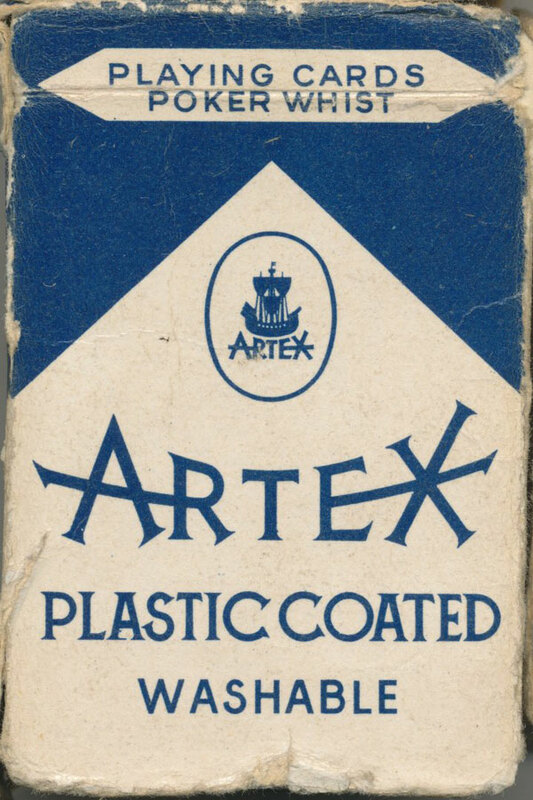 “Artex” was the export brand name used by Játékkártyagyár és Nyomda (Playing-Card Factory and Printing House) after Piatnik pulled out of their Budapest branch. Images courtesy Matt Probert.